Let’s talk about Krakens! People sometimes ask us how an octopus is Steampunk. That’s because of books like “Twenty Thousand Leagues Under The Sea” which was published in 1870. Some authors back in that time liked using Krakens in their stories. Krakens are said to be giant legendary sea monsters that live off the coasts of Norway and Greenland. 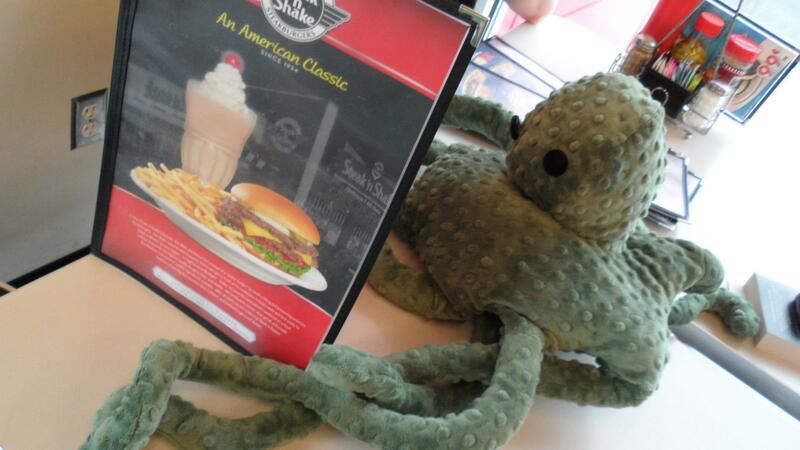 The legend of the Kraken may have originated from sightings of real giant squids! 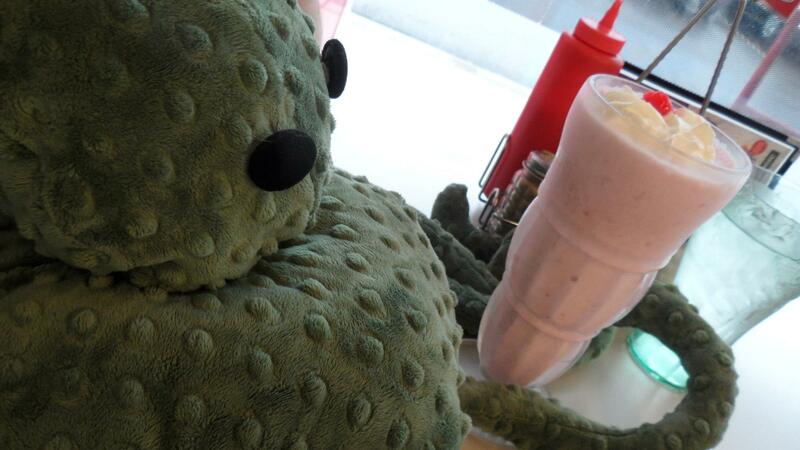 So, a Kraken could be a squid or an octopus (or some other giant sea monster)! 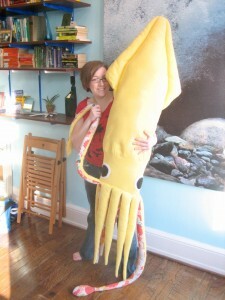 If you want your own Kraken, you can commision our BIG KRAKEN SQUID from Cpt. 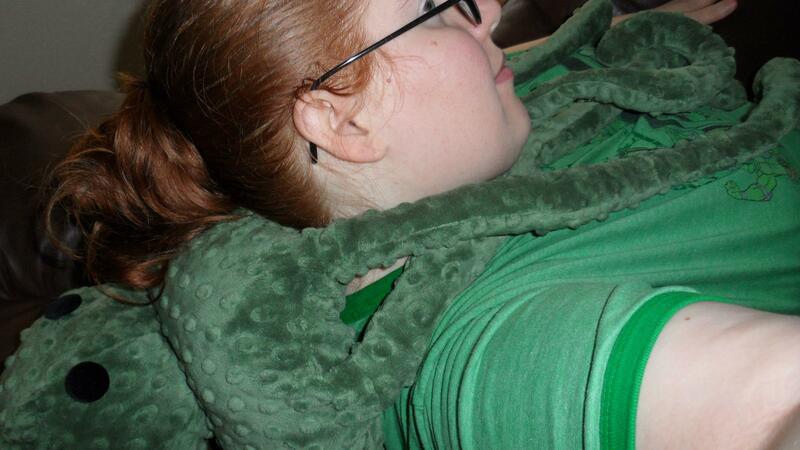 Coppertop, or our friend Jesse Thaxton’s BIG CUDDLEPUS! 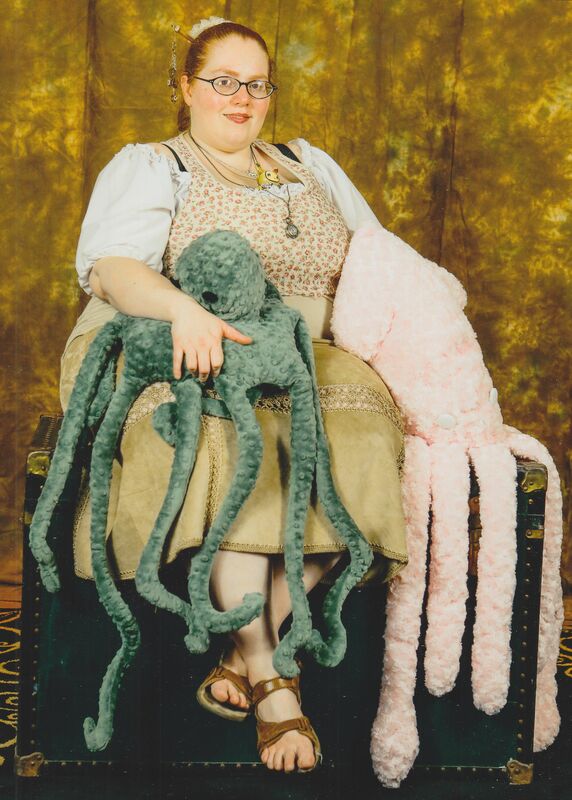 In the below photo is our Captain, Amelia “Coppertop” Reinier, with our little mascot Toki, Dickie (our kraken squid made by the Captain), and Hugo (made by Jesse). 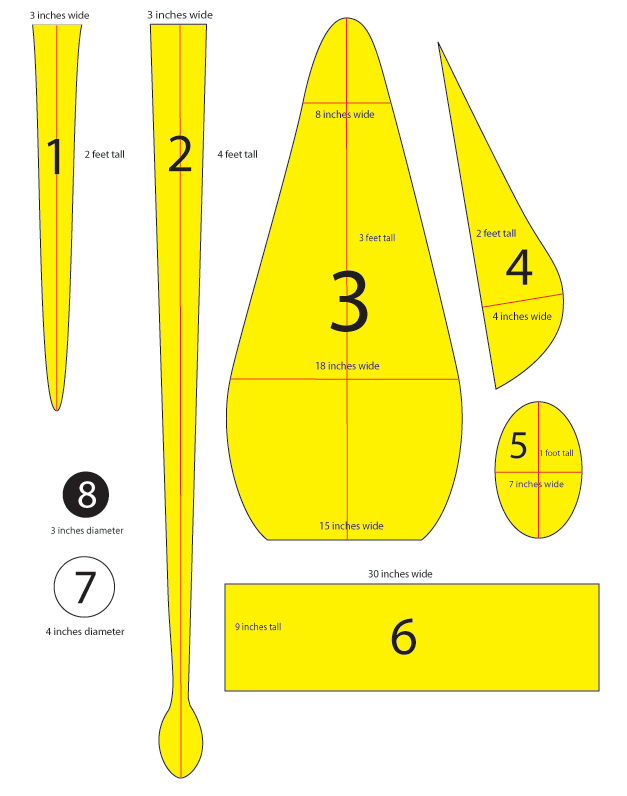 Visit the original blog post where Emily first posted her pattern.